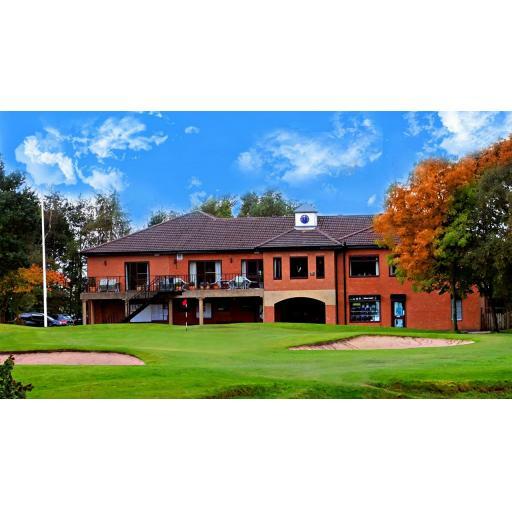 Today's Event was played at Ashton u Lyne Golf Club, the weather was great again, and the course brown and firm, the greens were good but not holding. Scoring was good again, well played to the winners. We trialed the new Gross Prize, which seemed to work ok, still not sold on this method yet, but not sure how we can have a true Gross score without slowing play down, which is the last thing we want, it got slow enough today as it was, keep moving guys please! !